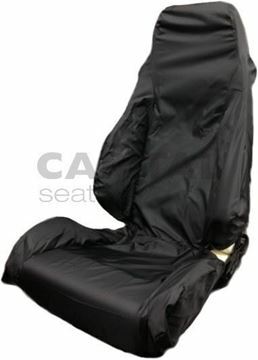 Established in 1968, Capital Seating specialise in the supply of suspension seats and a ccessories to improve driver safety and comfort for all types of vehicle. Capital are official distributors for major brands including KAB, Grammer, ISRI, Sears and Pilot, and we are the official UK importer for RECARO. We supply a wide range of market sectors including agriculture, construction, material handling, marine, motorsport, truck & bus, rail, and office, and cater directly to OEM, trade and retail customers in the UK, Europe and worldwide. With a dedicated and experienced sales team in all things seat related - and an onsite UK-based trim shop offering customised upholstery services - we can provide tailored services to each individual client to ensure they receive the right seat for the job.